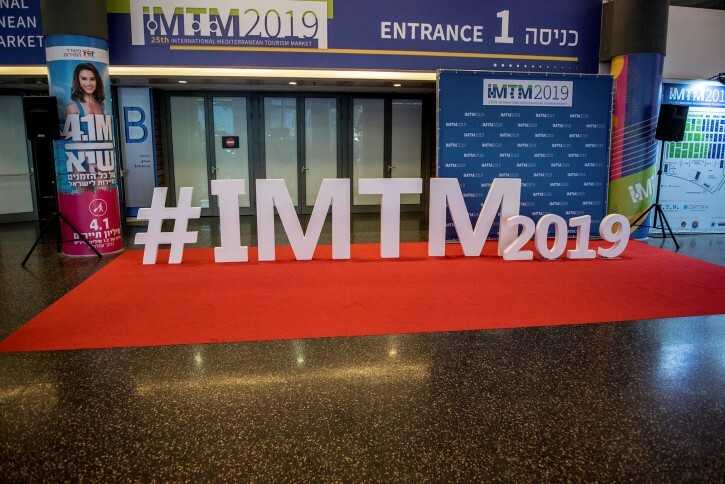 Tel Aviv - Some 80 representatives of the largest travel agencies and tourism wholesalers from 16 countries are visiting Israel this week as guests of Israel’s Ministry of Tourism, part of the ministry’s six-day annual Israel Conference. The participants visited Tel Aviv, Jerusalem, the Dead Sea, Christian tourist sites, Caesarea and other attractions the Holy Land has to offer. Israel’s tourism industry in January saw an 11 percent increase in tourist entries, bringing $413 million in revenues to the Israeli economy. “Thanks to innovative marketing work on the one hand, and hosting agents and exposure to Israeli products on the other hand, Israel has become a preferred destination for tourism from all over the world. This conference is a continuation of the same activity that we hope will lead to more record breaks in the years to come,” he added. Dozens of potential tourism destinations and attractions in Israel sent representatives to the Israel Conference, including from Gush Etzion in Judea, which reported tens of thousands of visits to its booth. Gush Etzion is 10 minutes from Jerusalem and about 50 from Tel Aviv. Its natural and biblical-looking landscapes provide a backdrop for fun coupled with meaningful activities and study. The fields and vineyards are still farmed using traditional methods, and you can walk upon the same ancient paths trodden by patriarchs and pilgrims through the centuries. Gush Etzion has seen a dramatic increase of about 60 percent in the number of Israeli visitors to the tourist sites since 2015. Moshe Bruce, Director General of Gush Etzion’s Tourism Department, told TPS that there has likewise been a dramatic increase in tourism from abroad. Taking the Herodion National Park as an example, Bruce noted an increase from 63,000 visitors to the site in 2016 to over 100,000 in 2018, when some 70 percent of the visitors come from abroad. The archeological site is a desert fortress which served is both as the palace and the gravesite of King Herod at the beginning of the first century CE.